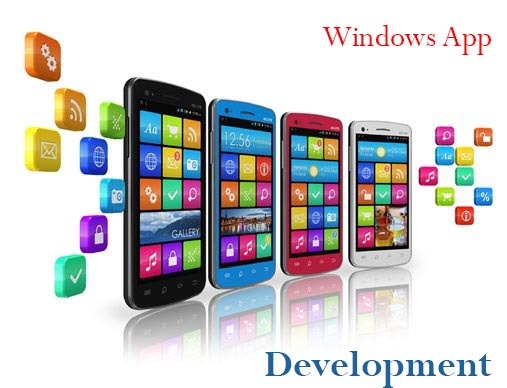 "We build websites that will build your business"
Experts at WindowsPhone Apps Development We are experts at using Windows Mobile App Developer Tools for developing and optimizing a wide array of applications. Our skills and adaption’s with these tools enable us to make interactive and user friendly Windows Phone 10 applications. Our skilled technical team is able to design and create applications that are above and beyond what you would expect.